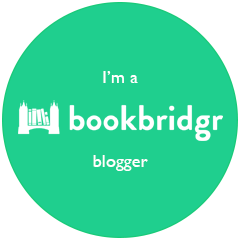 Book Reviews, Author Interviews, Author Q & A's, Anything Book Related and Lots more. It’s a love story with a difference, it has twists and turns. There is Genealogy, of which I have studied for over 30 years so my attention was caught straight away. Travel, Fun, Friendships. There are also some past life regression, which has always intrigued me. A true uplifting read which actually made me shed a tear at the end. I can most definitely recommend this book. It’s a fabulous warm read on a cold winter’s evening. On a trip of a lifetime to India, Bea is given an unexpected fiftieth birthday present – an hour with a celebrated clairvoyant. Unlucky in love, Bea learns that her true soulmate is still out there ̶ and that he’s someone she knew in a past life. Returning home, Bea revisits the men in her life and can’t resist looking up a few old lovers – the Good, the Bad and the… well, the others. As Bea connects with the ones that got away, she suspects that her little black book has remained shut for a reason. But one man out there has her in his sights. 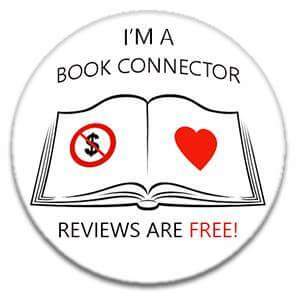 My last #BookReview of 2018. And boy it’s a belter from the local #indiepublisher @Wildpressed … Once again @authortrace had me gripped with this wonderfully written book. This is the second book I have read of Tracey’s and I’m a massive fan. Sea Babies is a psychologist drama set mainly in the Outer Hebrides and Edinburgh from the 1980s to the present. As a teenager in the 80s this book isn’t too ” historical” for me so had me completely ensnared in every turn of each page. I love the characters and the way Tracey brings them to life. It’s wonderful and I can see Sea Babies sailing off the shelves. In September 2016, Lauren Wilson is travelling by ferry to the Outer Hebrides, about to begin a new job as a children’s social worker. She’s also struggling to come to terms with the recent drowning of a Sheena, a teenage girl she had deeply cared for. Engrossed in her book, when somebody sits opposite her at a table on the ferry, Lauren refuses to look up, annoyed at having her privacy disturbed. But a hand is pushing a mug of tea across the table, and a livid scar on the back of the hand releases a flood of memories. Lauren studies the hand on the table in front of her, the line of the scar drawing a map of the past in her mind. She was the one who created the scar, not long before her relationship with the love of her life ended almost thirty years ago. Lauren hasn’t seen Neil since she walked out of their shared life, unable to forgive either herself or him for a decision he strongly pressured her to make. She’s not ready to meet his eyes, not yet. From his scar to his wrist bone, following his arm upwards and across his shoulder to his collarbone, his chin and the lower part of his face; Lauren remembers incidents from their past and tries to work out what caused their life to go so horribly off-track. When she finally meets his eyes and they speak to each other for the first time, Lauren believes she has set her life on a new course. But her gain will result in losses for others. Is this really what she wants to happen? 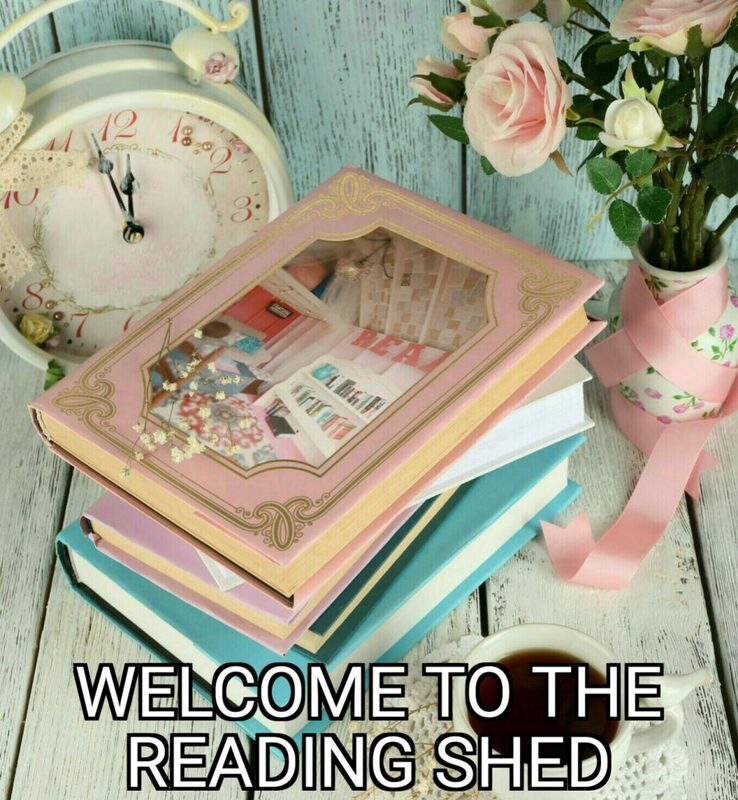 Enter your email address to follow The Reading Shed and receive notifications of new posts by email.